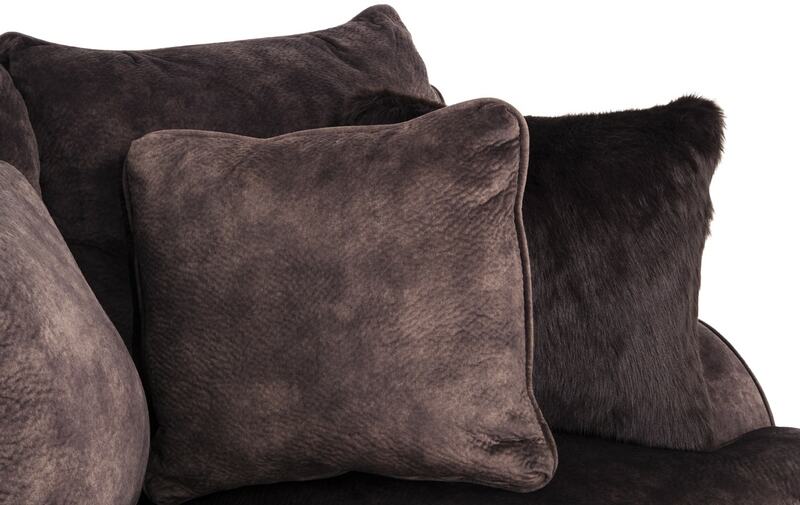 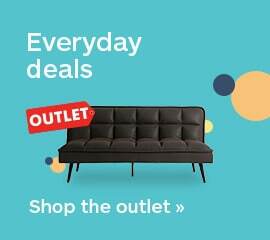 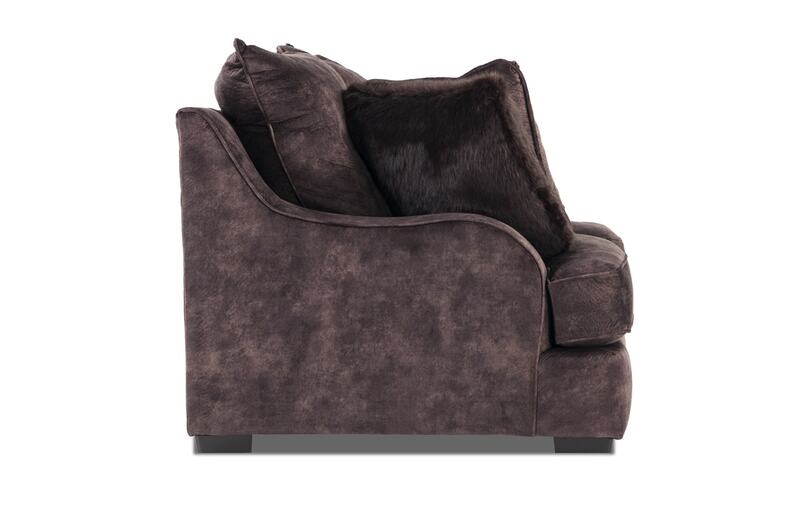 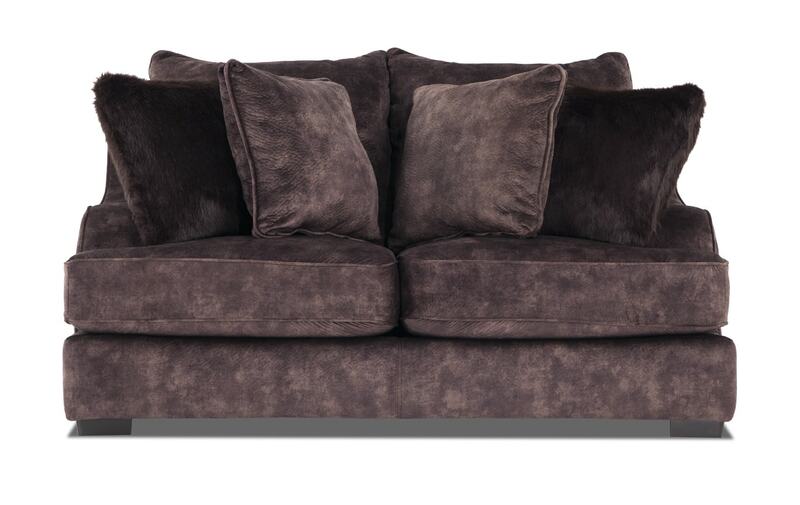 Easy to match with any home decor, my Boulevard Loveseat is a chocolate colored delight! 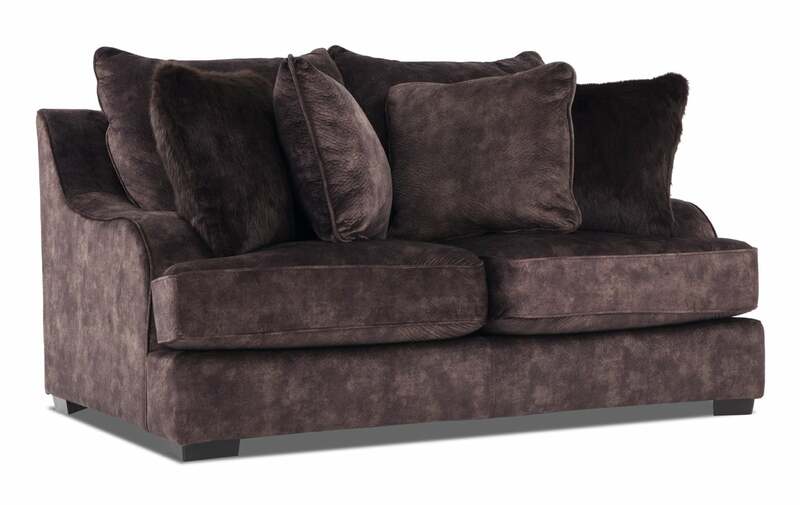 Made of soft 100% polyester, this lovely brown loveseat features a plush layer of Bob-O-Pedic Gel Memory Foam for your comfort. 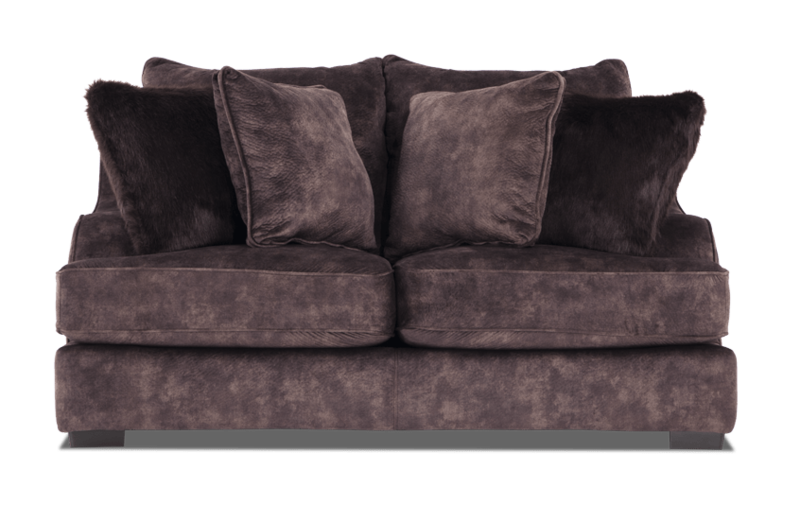 You'll love the style of the slope arms, giving this piece a sleek look that won't add a slight bit of bulkiness to your living room!